Color can impact the overall mood of your surroundings as well as what potential buyers feel when they step inside your home. The challenge comes in choosing the right combination for your particular space. See what forecasters are predicting and learn how to implement the hot colors of 2018. 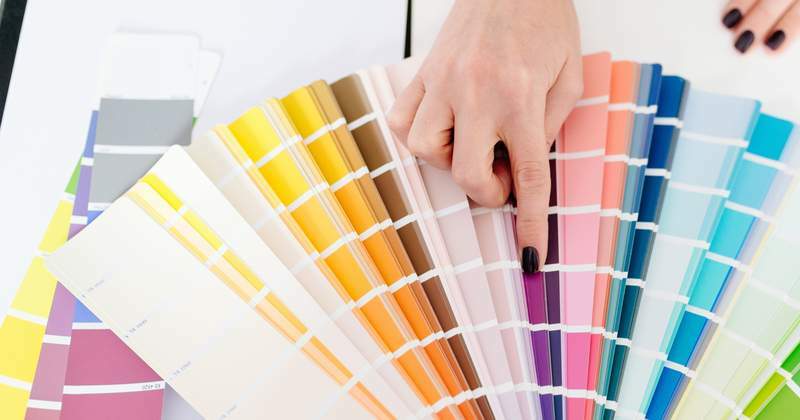 Experts from Pantone, Sherwin Williams and other companies make annual paint color predictions based on global themes. Hues such as BEHR's color of the year, In the Moment, along with its peaceful palette, focus on people's need to unplug from an overconnected world. Similar shades like Equilibrium and Off the Grid also promote a sense of serenity. Contrasting light and dark colors is a great way to create dynamism in your home decor. The lighter the shade, the more spacious the appearance. If your furniture or flooring is primarily neutral, adding dark colors to the mix can bring balance and help create attractive focal points. Our mood is subtly yet consistently influenced by the colors around us. For example, soothing shades such as the powdery blue Casual Day can help you unwind and relax after a long day at work. Conversely, vibrant deep oranges like Civara invigorate and promote an optimistic tone. Both fun and formal spaces are equally enhanced by accents. Whether you use them to highlight a unique architectural feature or tie an area together, the trick is to be strategic. In design, the 60-30-10 rule is a well-known way to bring balance to a room. "Marsha is our real estate professional. My friend recommended her to me and we are so thankful. 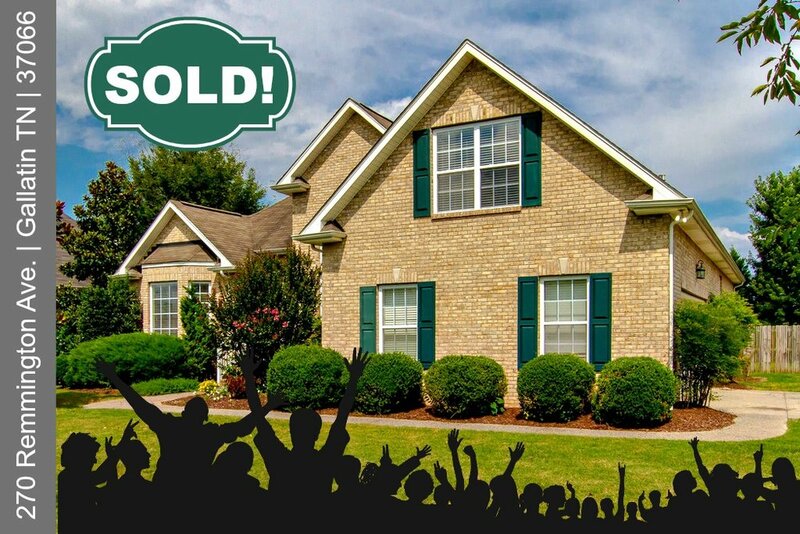 Marsha has handled the purchase of two of our homes and the sale of one. She is beyond accommodating and sincerely cares about her clients. Our situations have involved aspects that a less experienced or less committed agent would not have been capable of navigating. She seems to enjoy the challenge and is dedicated to solutions. We consider Marsha a valuable member of our family team." 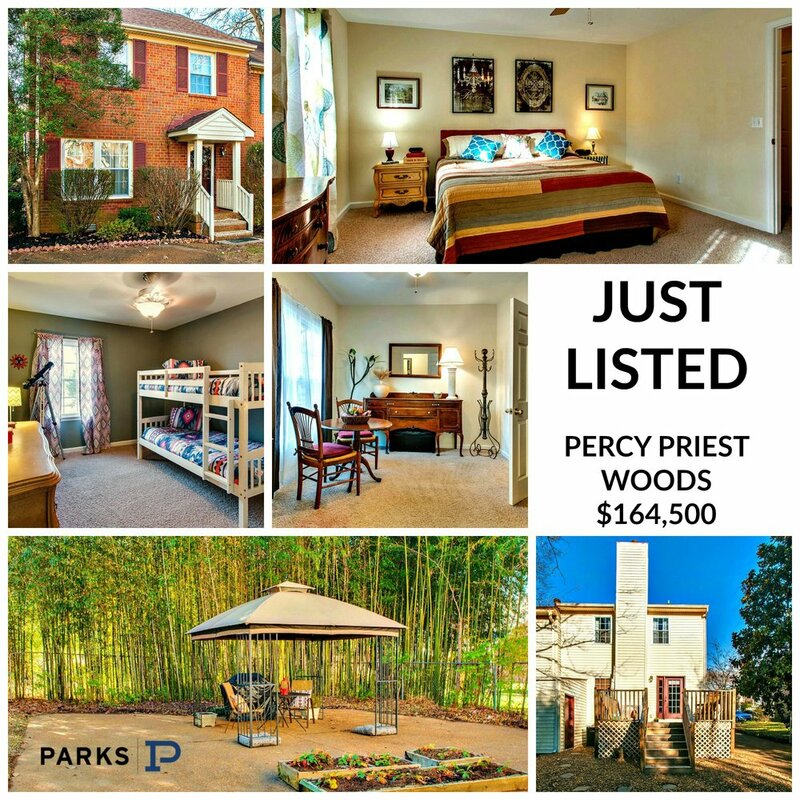 Wonderful affordable home with brand new roof~bright sunny space w/large great room & fireplace~Terrific private fenced backyard w//deck & storage area~Unbeatable location close to everything! $5.2 billion dollars — that’s how much the Mayor's new transit proposal will cost. It includes light rail, bus rapid transit and an underground tunnel beneath Nashville's already-congested downtown. Funding the most expensive project in Metro history is going take some fancy footwork. Nashville Mayor Megan Barry is asking residents to go to the polls in May and vote on a referendum to approve the massive transit project. "My hope is that Nashvillians do want to pay for this because they don't want to sit in traffic anymore," says Barry. The proposal for generating the much-needed revenue would be a one-half percent sales tax hike that would go up another half-percent in 2023. As well as a 20 percent surcharge to the business and excise tax. Barry also proposed increases that would affect visitors: higher taxes on hotels and rental cars. The plan will take decades, but Barry says the first step is submitting legislation to the Metro Council and asking for approval to add the tax referendum to the May 1st ballot. Mayor Barry also confirmed rumors today that Metro’s new transit solution includes a 2-mile tunnel beneath the downtown area. But official documents show that the tunnel would cost the city nearly a billion dollars, making it the most expensive initiative on the project agenda. The new proposal includes ambitious plans for rail systems above and below Nashville. The proposed tunnel would run from the northeastern corner of downtown to the SoBro area with a stop in the middle along Broadway. It would connect the two light rail systems the city wants to put in Nashville’s northern and southern corridors. Besides helping residents get quicker access to the city’s business and entertainment center, Mayor Barry says the tunnel is just a practicality: there simply isn’t any room in downtown for an above ground system. Digging underneath downtown’s existing infrastructure would seem to pose a challenge for engineers. But Barry says that the engineers they consulted are all for it. As for a projected timeline, Barry says the specifics won’t be available until plans to pay for the project are set in stone. A brand new renovation, this historic bungalow is minutes from downtown and the airport, but tucked away on a tree lined street in a hot & rapidly gentrifying neighborhood called Woodbine, a local insider secret. 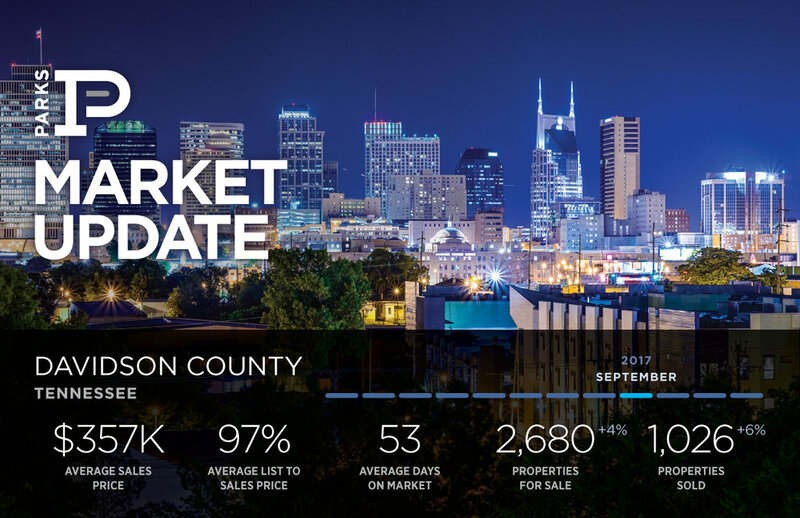 Many consider it the "New East Nashville" and the values in this area have doubled over the last couple of years, as the demand for areas close to downtown has exploded. The neighborhood is a mix of vintage homes, and new infill construction and development. Nashville Music City Roost has been lovingly restored and decorated by the owner--call it relaxed elegance—a cool vibe but never stuffy. 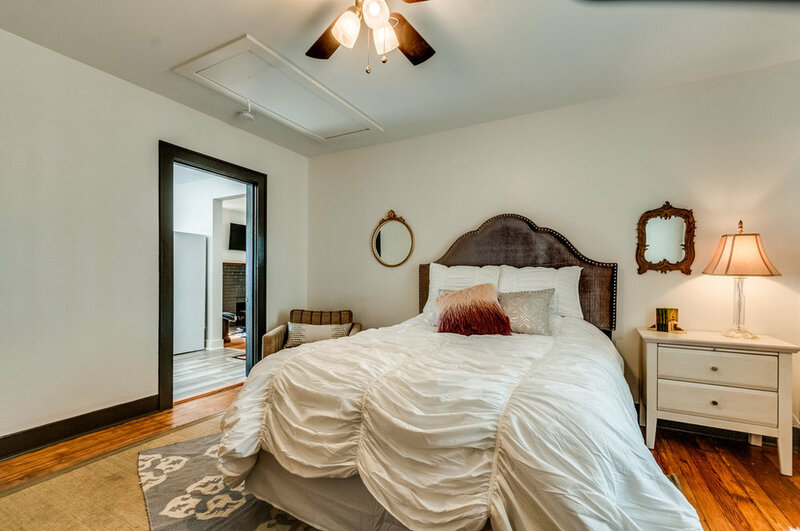 It offers such features as original hardwood floors, french doors, custom African Rhino barn wood tile, new bathrooms and an updated vintage kitchen. It is run by owner/operators Marsha and John, who spent years in the Nashville music scene as a songwriter and artist manager respectively. The retro interior represents a throwback to a different time, while embracing the new Nashville as one of the hottest destinations in the country. Call it Urban Cowboy meets West Elm! When you stay in our cottage and come back home from the action of downtown or seeing the sights of Nashville, you can truly relax in the living room and read, write, work on your computer (with Wi-Fi provided) or watch TV. You can hang out in the dining room right off the open kitchen that is surrounded by a wall of pretty windows and is bright and sunny in the daytime. 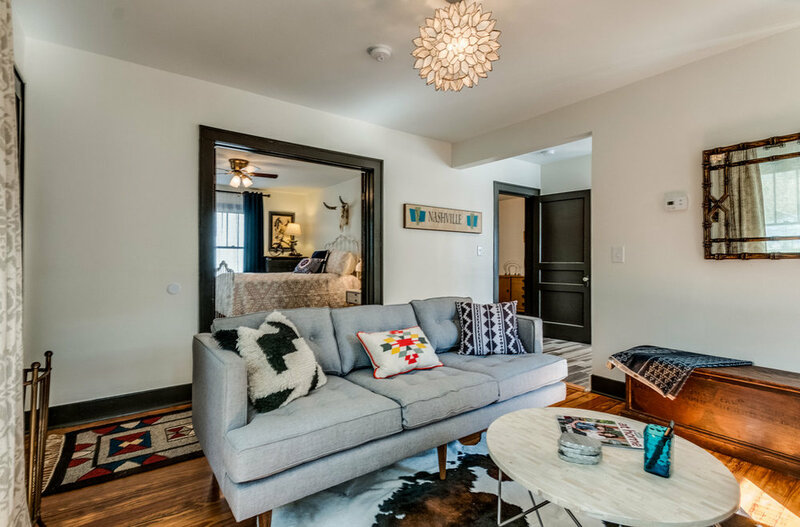 During your stay don't miss the local art from Nashville and Memphis, and the antiques from all over the USA, that are part of the furnishings of this home. We are stocked w/everything you'll need to make your stay the most comfortable. There are new and vintage iron beds with brand new mattresses & box springs, two sets of sheets, blankets and fully stocked with fresh towels, an iron, ironing board and blow dryer all for your comfort. The kitchen has a full array of coffee, herbal & black teas, coffee maker, creamers, sugar & Stevia. Kitchen is also stocked with plates, cutlery, glasses, wine glasses, napkins, pots and pans & everything else you would need if you want to hang in one evening or gorgeous afternoon, instead of eating out. There is a large lush backyard with a deck, table & chairs for outdoor dining, extra seating & lighting & a fire pit with fire logs provided. There are a great set of plastic dishware in the open shelves in the kitchen if you decide to dine outside. Use this dwelling place as the home base for your trip with a quick Uber or Lyft ride downtown, or a retreat to unplug if that’s what you need. Relax in the open and comfortable interior spaces, dine outside on the deck under outdoor lights, or sit and sip by the outdoor fire pit. Venture out to the local restaurants in this diverse ethnic food scene, hop downtown or visit the Nashville Zoo. We were happy to find the perfect buyer for this unique country estate! 18 acres of wooded property, and a large home of over 4000 square feet and 10 bedrooms~This home is zoned both commercial and AG and has endless possibilities. We are now UNDER CONTRACT! 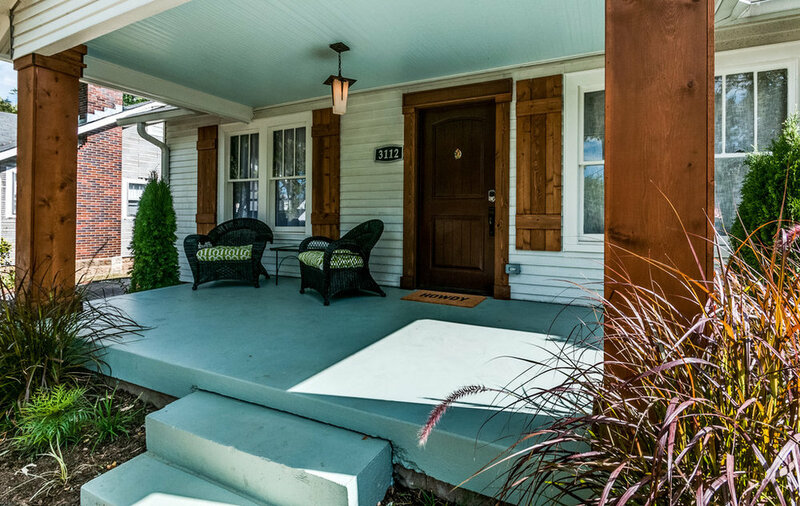 #nashvilleroost #nashvillerealestate #whatwedo This home is listed with Zeitlin & Co. Realtors, 615.383.0183.